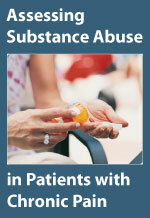 as presented by a fact sheet from NCCAM and includes a number of video clips illustrating its use. Acupuncture is among the oldest healing practices in the world. As part of traditional Chinese medicine (TCM), acupuncture aims to restore and maintain health through the stimulation of specific points on the body. In the United States, where practitioners incorporate healing traditions from China, Japan, Korea, and other countries, acupuncture is considered part of complementary and alternative medicine (CAM). 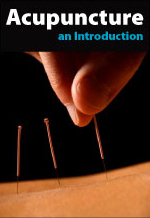 Part II – “Acupuncture for Pain” – is also a fact sheet from NCCAM. 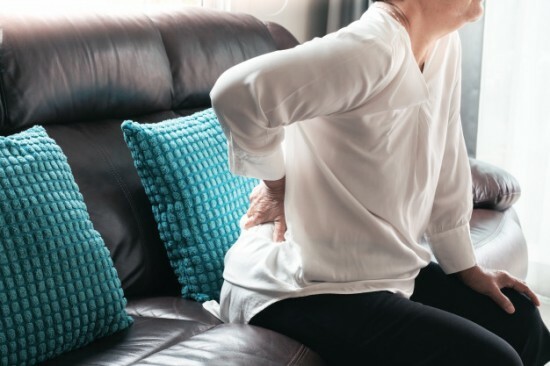 Physical pain is a common occurrence for many Americans; in fact, a national survey found that more than one-quarter of U.S. adults had recently experienced some sort of pain lasting more than a day. In addition to conventional treatments, such as over-the-counter and prescription medications, people may try acupuncture in an effort to relieve pain. 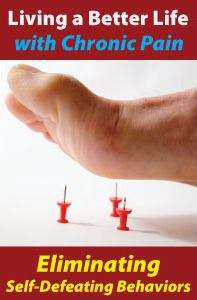 This fact sheet provides basic information about pain and acupuncture, summarizes scientific research on acupuncture for specific kinds of pain, and suggests sources for additional information. It also includes a video clip.